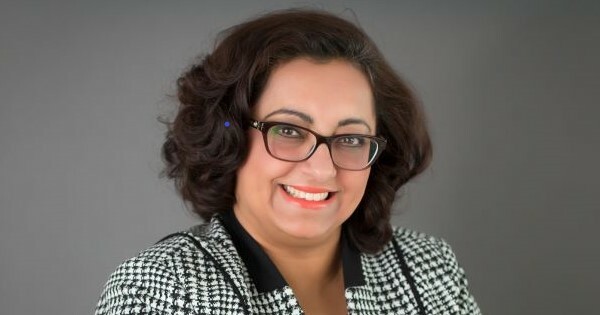 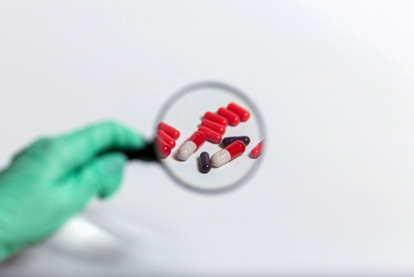 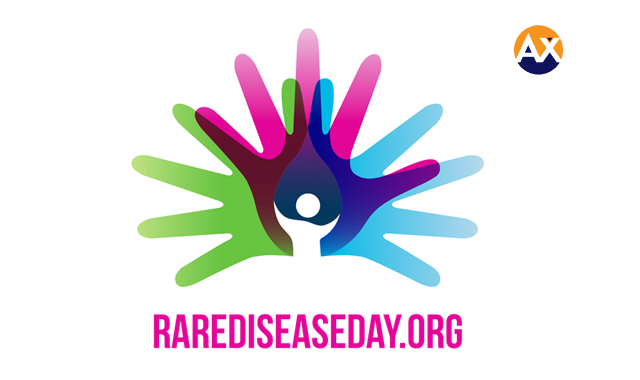 International Women’s Day Q&A with Navneet Sekhon, President and Founder of AxSource Consulting Inc.
Rare Disease Day: What is a Rare Disease and What are Orphan Drugs? 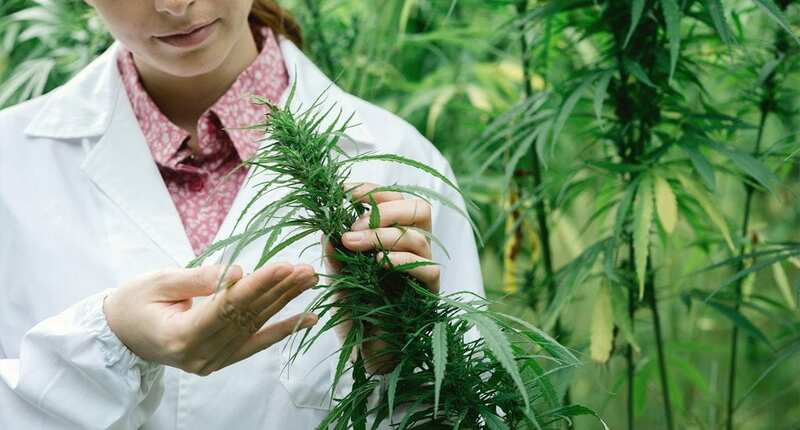 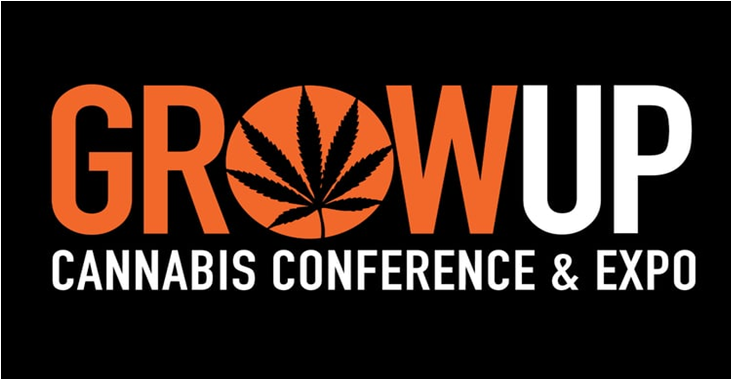 The GrowUp Conference & Expo has a strategic focus on the education and growth of the cannabis industry. 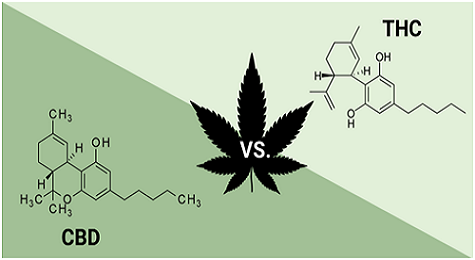 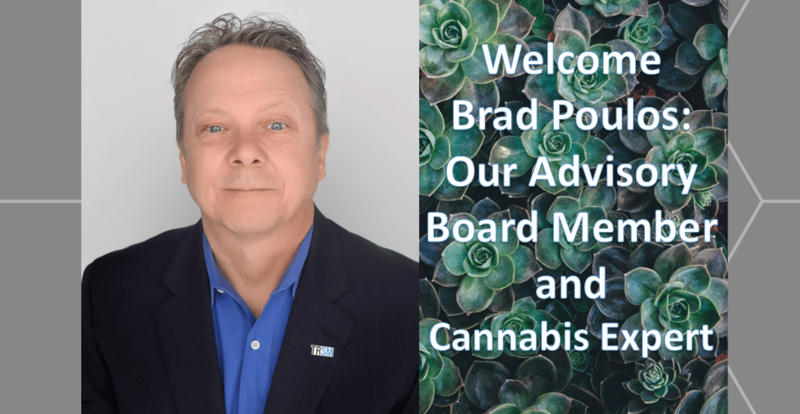 Attendees include individuals from different fields related to cannabis such as licensed producers, investors, lawyers, and more. 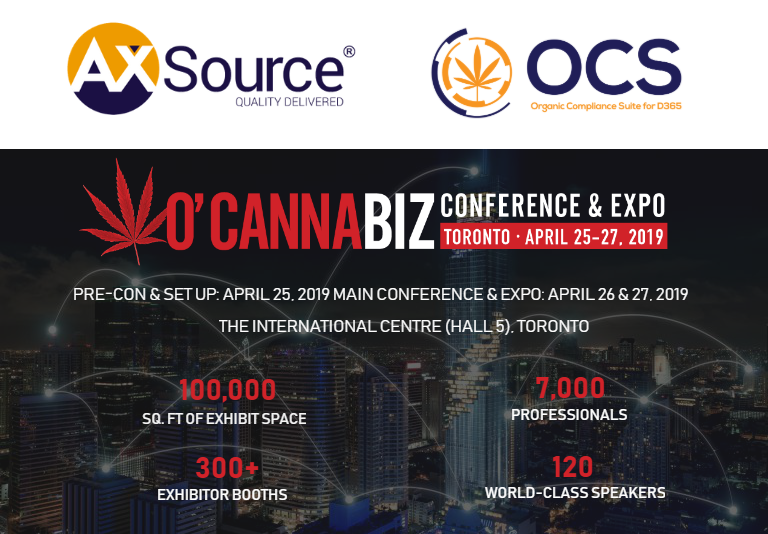 As AXSource® had previously attended GrowUp last year, this will be the first year we will be attending as exhibitors!